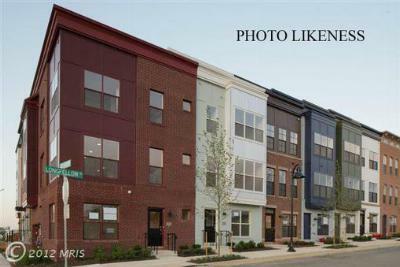 THE ARTS DISTRICT in HYATTSVILLE MD IS WASHINGTONS NEWEST URBAN DESTINATION. ITS THE PERFECT SETTING FOR LIVING, WORKING & PLAYING. QUICK ACCESS TO METRO, MARC & ALL RETAIL NOW OPENING. LUXURY 4-LEVEL TOWNHOMES W/1 OR 2 CAR GARAGE. NEW HOME AVAILABLE FOR MAR/APR 2013 OCCUPANCY. 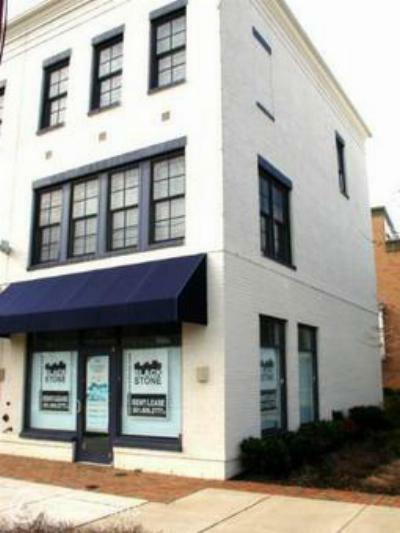 INCLUDES 4TH FLOOR LOFT W/ROOFTOP TERRACE & DECK. 50% OFF OPTIONS. 21K CLOSING HELP AVAILABLE. CALL FOR DETAILS & RESTRICTIONS. 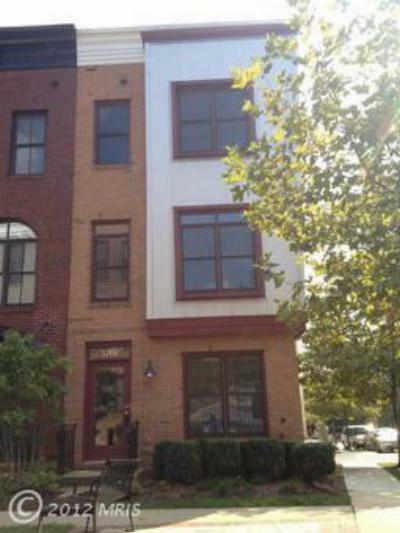 Contact Marquis McCrimmon @ 202-498-7222 for a private showing. Condo/TownhouseURBAN LUXURY 4-LEVEL TOWNHOUSE IN HYATTSVILLE ARTS DISTRICT FEATURING...Courtesy of Fairfax Realty, Inc.
McCrimmon Home Team w/ EXIT Bennett Realty specializes in Prince Georges County Real Estate & Washington Dc. We know this market! Our team is Knowledgeable, Confident & Technology savvy. Everything you want in a Prince Georges County Real Estate Team. We offer Sellers a Free Marketanalysis of their neighborhood. We negotiate and Market your home to ensure you receive the best offer in the least amount of time. Allow us to sell your home FAST! Washington Dc & Prince Georges County Md We offer home buyers search capabilities via our website to search the most updated inventory of active homes in Bowie Md, Upper MarlboroMd, Hyattsville Md, Ft Washington Md, Laurel Md, and sought after neighborhoods in Dc like Anacostia, Trinidad, Brookland and Capitol Hill just to name a few. Marquis McCrimmon is a CDPEoffering real solutions to distressed homeowners who may be facing foreclosure. If you’re in the market to Sell, Buy, or facing a hardship and need assistance contact us or call Marquis McCrimmon 202-498-7222, allow us to put our 10+ years of real estate expertise to work for you!